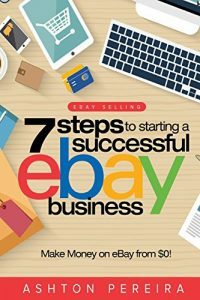 Business owners really do not have the time to learn all of the ins and outs of listing merchandise on eBay or elsewhere on the internet (although they should take the time). Hiring a Trading Assistant full time could be a good move. 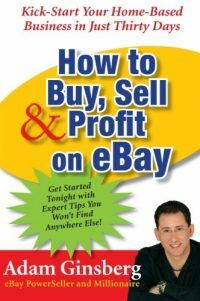 How to become a eBay Trading Assistant – Is it Really That E-asy? In reality becoming a Trading Assistant is much more complicated than most articles you find on the Internet will indicate. eBay itself tries to make it sound easy, yet they protect themselves with an agreement which a Harvard Law professor would have a hard time deciphering. Now EBay is trying to become the CIA of Social marketing – Only accepting information from outside sources yet not sharing any of its own. This will be perceived for what it truly is, a very large mistake. 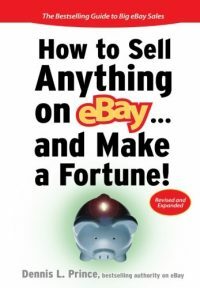 What Kind of eBay Seller Are You? Trading Assistant eBay Discussion – Read the fine Print – Join The TA Agreement or Not?